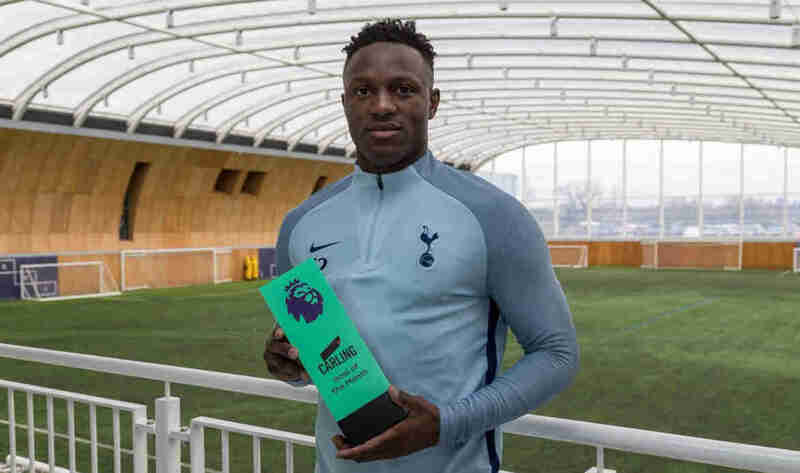 Victor Wanyama's 25-yard thundebolt equaliser against Liverpool bas voted the English Premier League Goal of the weekend by Sky Sports fans. 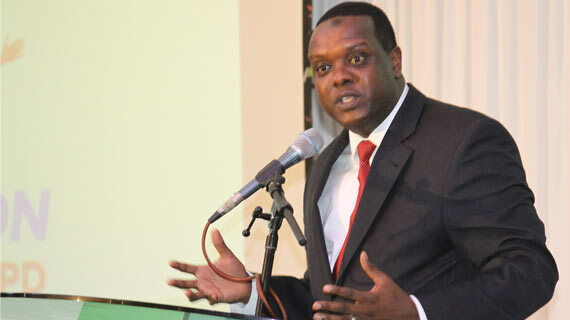 Football Kenya Federation (FKF) has presented the Government of Kenya with a Ksh 849 Million budget for the year 2018. 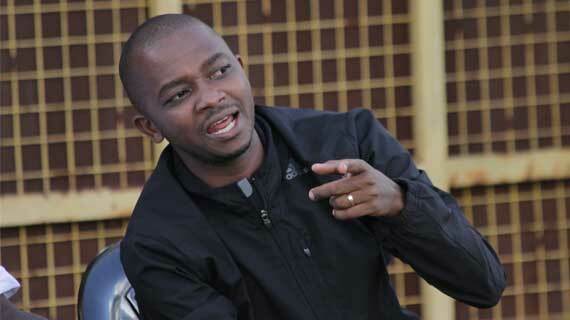 Below is a press statement by FKF after Kenya lost 2018 CHAN Hsting rights. 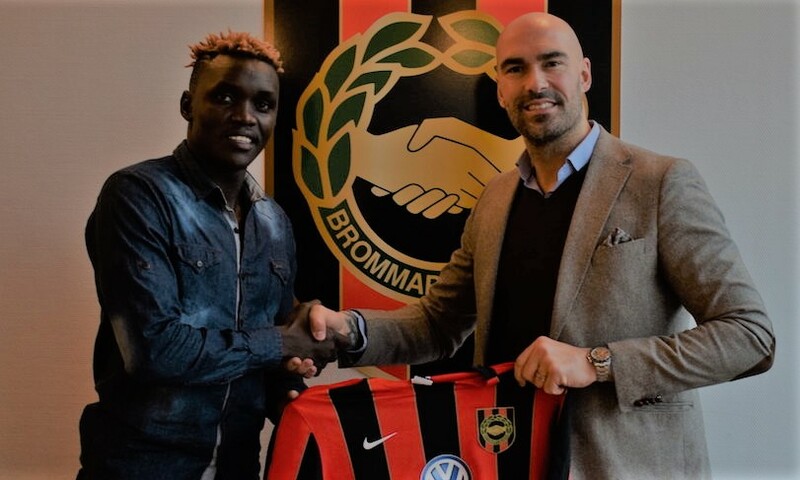 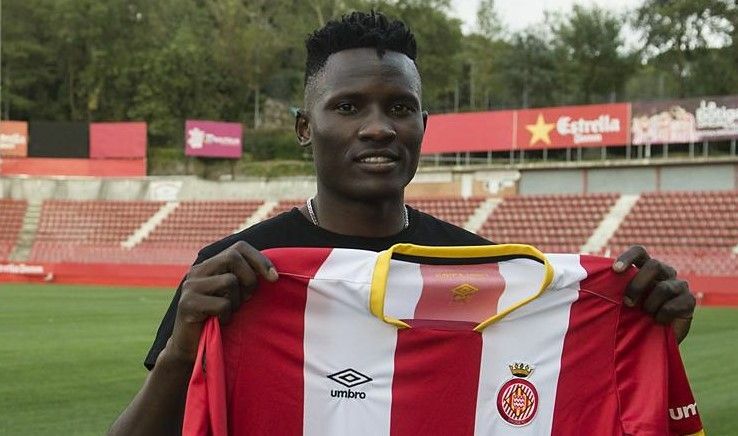 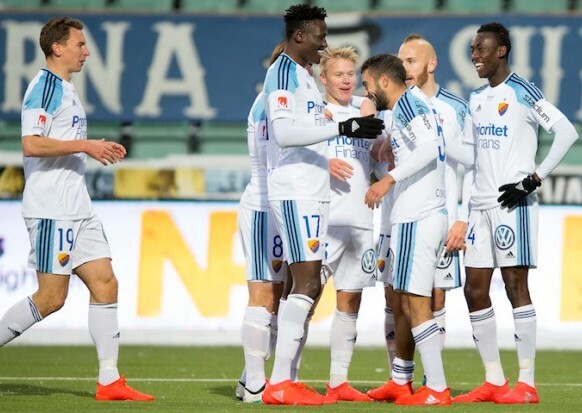 Harambee Stars striker Micheal Olunga has been named in the Girona FC starting line-up to face giants Barcelona in a La Liga fixture on Saturday evening. 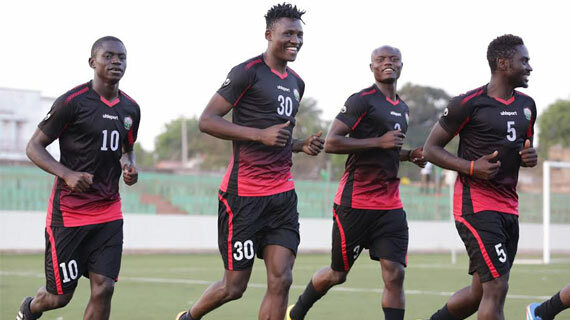 The national soccer team Harambee Stars settled for a 1-1 draw with Uganda Cranes in a lively international friendly match played at Machakos stadium on Thursday afternoon. 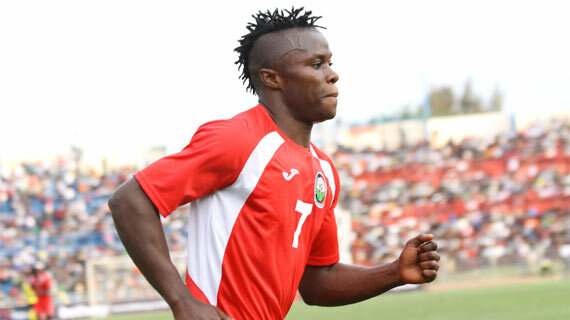 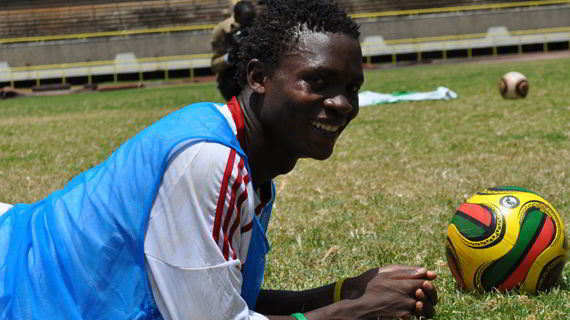 Captain Victor Wanyama will not feature for Harambee Stars in this afternoon's international friendly against Uganda Cranes at Machakos Stadium. 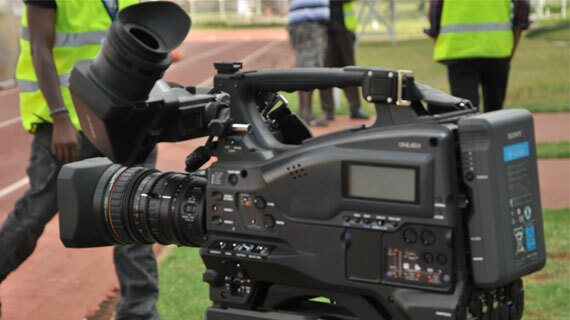 Cameroon came from a goal down to beat Egypt 2-1 in the finals of the 2017 Africa Cup of Nations in Libreville - Gabon on Sunday night . 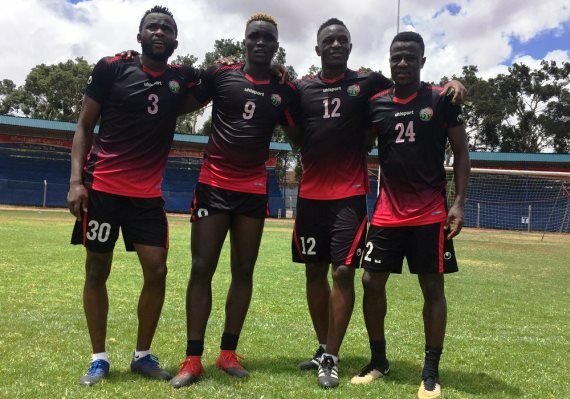 Kenya's national football team, Harambee Stars has moved one position down to settle for position 116in the latest Fifa ranking published on Thursday.